In our opinion, the best way to achieve optimal oral health is through preventive care. We would much rather prevent dental problems than fix them! To protect your smile and prevent dental problems, it is important to visit us at Athens Advanced Dental every six months for a regular dental cleaning and checkup. 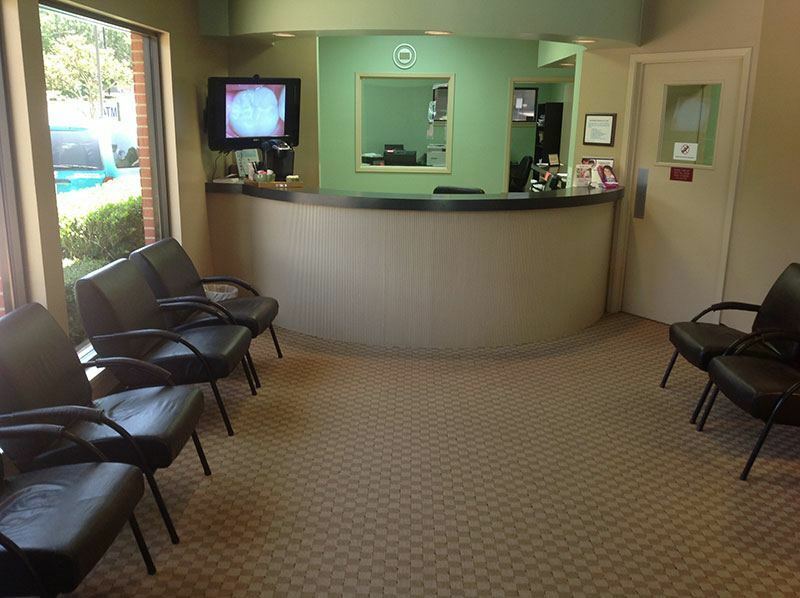 In addition to thoroughly cleaning your teeth, our dentists and dental team will check for tooth decay, periodontal disease, and other dental problems. If needed, Drs. 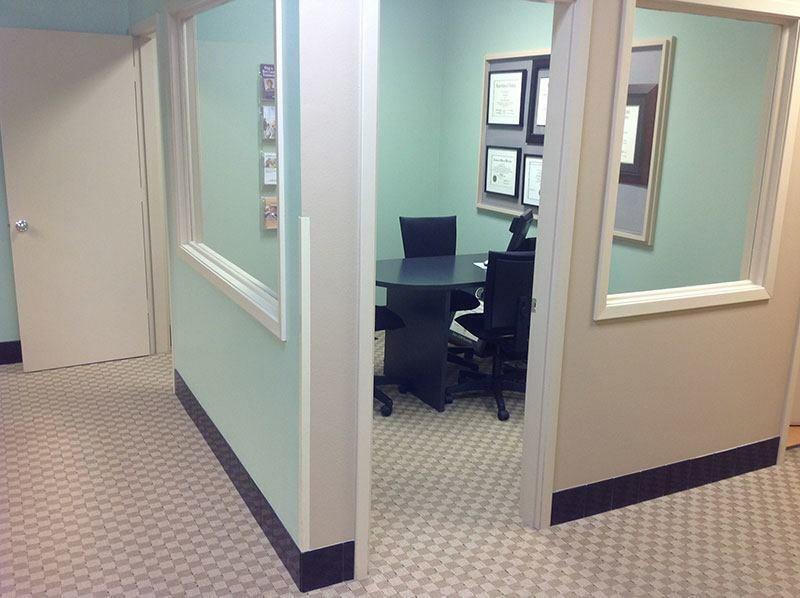 Risinger and Murphy will recommend additional dental treatments to treat any problems. In addition to routine dental visits, be sure to brush and floss your teeth every day to maintain good oral health. If you or your child participates in sports, we recommend wearing a custom athletic mouthguard to protect your smile. 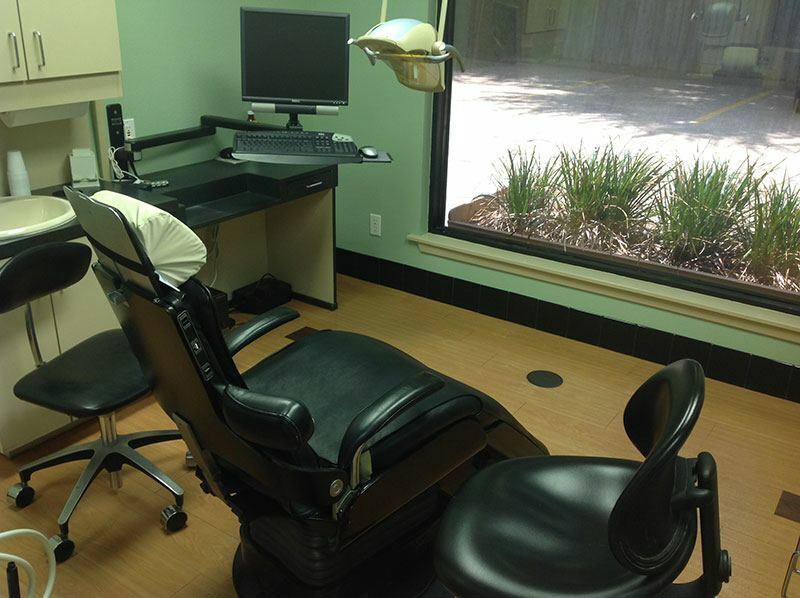 We welcome you to contact our Athens, Texas dental office today to learn more about preventive dentistry and to schedule your next appointment. 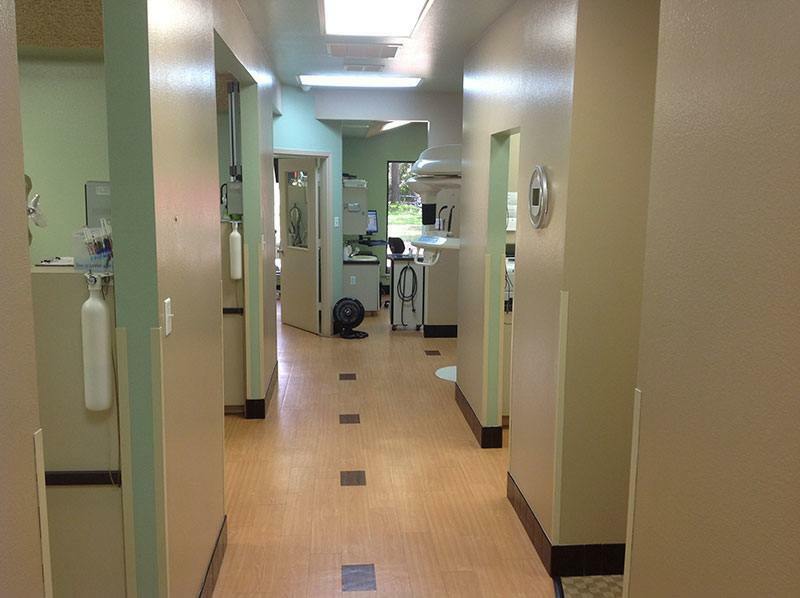 We’re committed to helping you have healthy teeth and gums for a lifetime. Please click a link above, then SIGN-IN to your Social Media account to leave a review. © Copyright 2019 Jordan Risinger. All Rights Reserved.